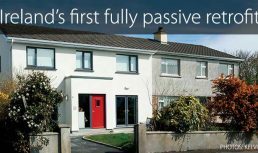 A new retrofit project in Galway has shown just how far the retrofit of a typical Irish home can go, by ... Read more! Designed around an existing timber chalet, this striking contemporary house managed to go passive on a budget ... Read more! 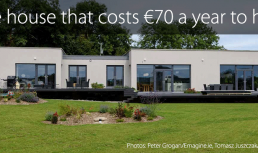 We received delivery this week of a Danfoss AT for a Wicklow house Read more! 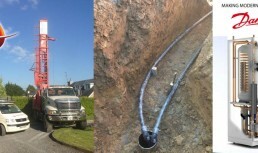 Heat Doc Ltd have been busy out on-site drilling bore holes for our valued ... Read more! Opti technology (including class A circulation pumps). 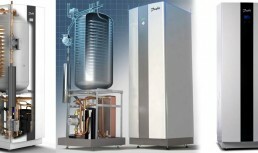 The Optimum technology ... Read more! 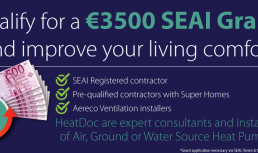 Heat Doc now undertaking new Better Energy Homes Grants installations for Heat Pump System Grants, Solar ... Read more!